Our range of products include hand operated sheet bending machine, hand operated trunk folding machine, mechanical press brake and hydraulic press break machine. 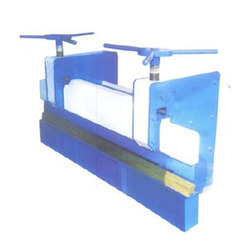 We offer Hand Operated Sheet Bending Machine to our valuable client. 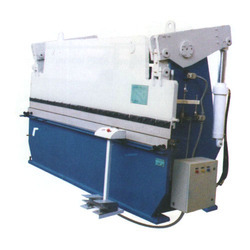 We offer Hand Operated Trunk Folding Machine to our valuable clients. 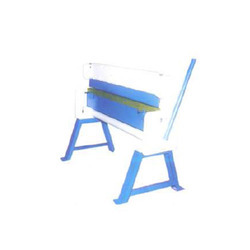 RAM & BED : Ram and bed are straight and parallel of both the working surface under the rated load. The bed is accurately machined and upper surface is grinded to keep the die in correct alignment. The ram is guided and supported throughout the stroke by accurately machined guide ways. 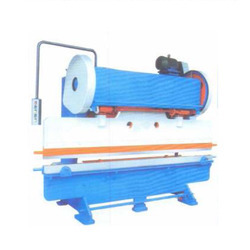 We offer Hydraulic Press Break Machine to our clients. One suitable five way 4 & Punct of EN-9"
Looking for Press Break ?